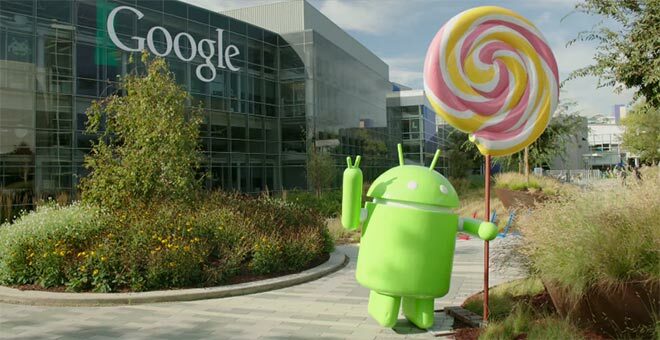 Google has commenced pushing Android 5.0 Lollipop source code to the Android Open Source Project repository. In addition to the actual source code, the company has also updated the documentation behind it. It outlines all the changes that developers need to make in order to successfully build the latest version of Android for themselves. Going under the title “lollipop-release”, the AOSP Lollipop version sports a build number LRX21M and a lot of hardware is covered in the device-specific repositories. We’re happy to see the first-generation Nexus 7 there. But it’s not only the Nexus 7 (2012), as the Nexus 6, Nexus Player, Nexus 9, ADT-1 (first Android TV test hardware) are also there in addition to repositories for the ARM 64-bit and x86_64 platforms. If you have the technical chops to build the latest version of Android from the AOSP project for your device, then head over the source link below and build away!